The reason man created stringed instruments. 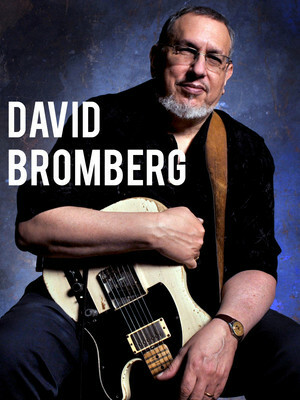 Singer-songwriter David Bromberg is known for his eclectic style, playing bluegrass, blues, folk, jazz, country and western, and rock & roll equally well. He is known for his quirky, humorous lyrics, and the ability to play rhythm and lead guitar at the same time. Philadelphia-born Bromberg is lucky to have more than one claim-to-fame - being a celebrated guitarist aside, he was nominated for a Grammy Award in 2008 for his solo album 'Try Me One More Time', has played alongside Bob Dylan, and even co-wrote a song with George Harrison of The Beatles. 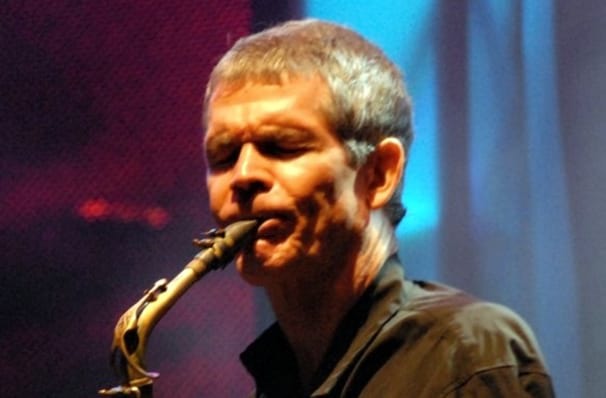 His 2013 album, 'Only Slightly Mad', was recorded with his live band in 2013 in just twelve days. It offers a well-rounded glimpse at Bromberg's musical repertoire, with blues, folk, pop and even English drinking songs finding a place on the album. This was followed up by 2016's The Blues, the Whole Blues, and Nothing But the Blues, a collection of covers in Bromberg's signature Americana blues style. Sound good to you? Share this page on social media and let your friends know about David Bromberg at Armory Event Center. Please note: The term Armory Event Center and/or David Bromberg as well as all associated graphics, logos, and/or other trademarks, tradenames or copyrights are the property of the Armory Event Center and/or David Bromberg and are used herein for factual descriptive purposes only. We are in no way associated with or authorized by the Armory Event Center and/or David Bromberg and neither that entity nor any of its affiliates have licensed or endorsed us to sell tickets, goods and or services in conjunction with their events.